Gavin May is a Christian, husband, and father. He has been married to his wife, Brittany, for 15 years, and together they have five children. In the spring of 2016 he was out of shape and almost 100lbs overweight. His fitness journey started then. He has become an avid runner and is constantly striving to better himself and the fitness community. He enjoys spending time with his family, eating, and running. 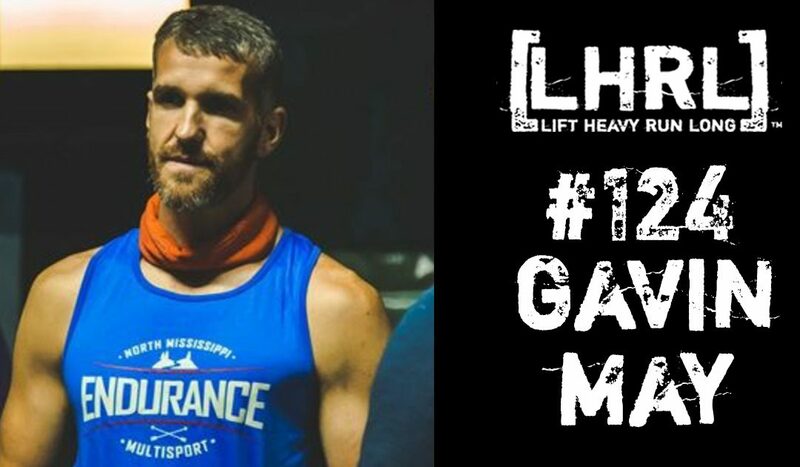 Gavin’s desire is to share his story with anyone who will listen because he not only understands the difficulties and struggles but also the rewards and benefits of living an active lifestyle.